Pat Duke, Director of the Wilsonville Public Library, is the Oregon Library Association’s 2018 Librarian of the Year. The OLA presents the award annually to an Oregon librarian for exceptional service. Duke’s honor was announced at the OLA’s annual conference in Eugene on April 20. 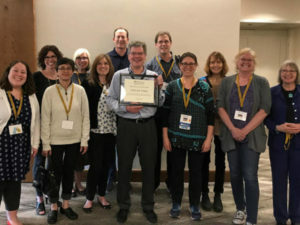 Among those in attendance were colleagues from Oregon libraries, the City of Wilsonville and the Wilsonville Library Foundation, who are happy to see Duke’s accomplishments recognized throughout Oregon. 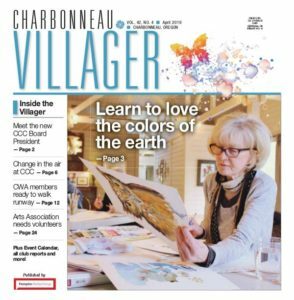 The Association cites Duke’s contributions to libraries and readers, including outstanding work in Clackamas County to support the formation of the Clackamas County Library District. Also noted is Duke’s passionate advocacy for the Dolly Parton’s Imagination Library, which offers free books to preschoolers at no charge. With Wilsonville Imagination Library Executive Director Jan Rippey, Duke has traveled throughout Oregon to spearhead this youth literacy program. 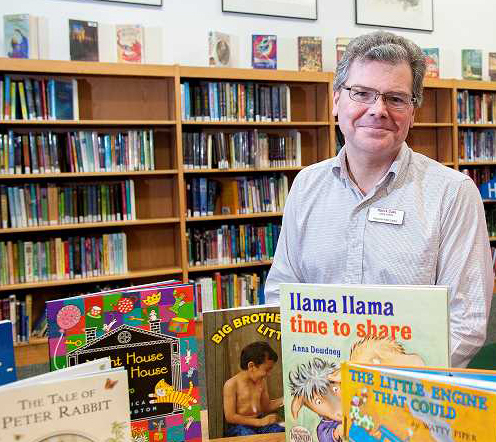 His work has helped small, rural libraries throughout Oregon provide books to preschoolers, which builds their interest in reading and improves their school readiness. The Oregon Library Association provides advocacy, education, leadership and collaboration to strengthen Oregon’s libraries and the communities they serve. More than 1,000 librarians, library employees, and library supporters participate in the association. For more information, contact Leah M. Griffith, Chair, Oregon Library Association Honors & Awards Committee, 503-537-1256, leah.griffith@newbergoregon.gov.